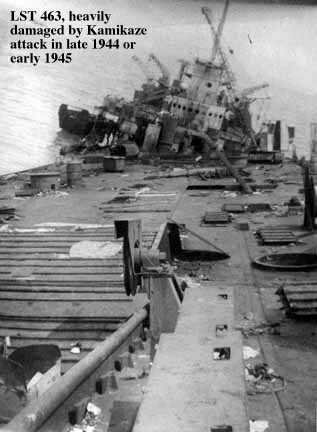 Laid down, 6 October 1942, under Maritime Commission contract (MC hull 983) at Kaiser, Inc., Vancouver, WA. 242k Battle of Cape Gloucester, New Britain, December 1943-January 1944. 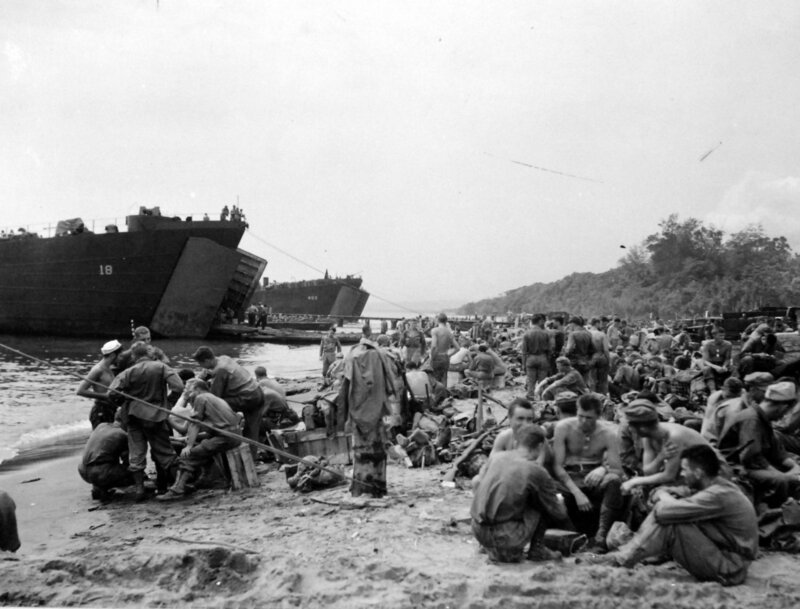 USS LST-18 and USS LST-463, beached on a Cape Glousester beach. 67k USS LST-463 at anchor, date and location unknown. 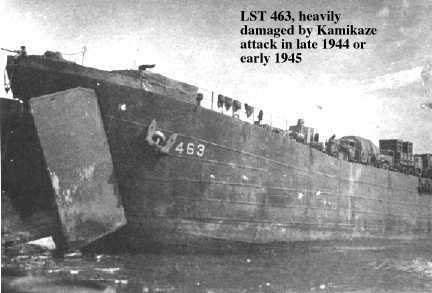 90k USS LST 463 and USS LSM-63 at Lingayen Gulf, P.I. along and numerous other ships on D-Day, 9 January 1945. 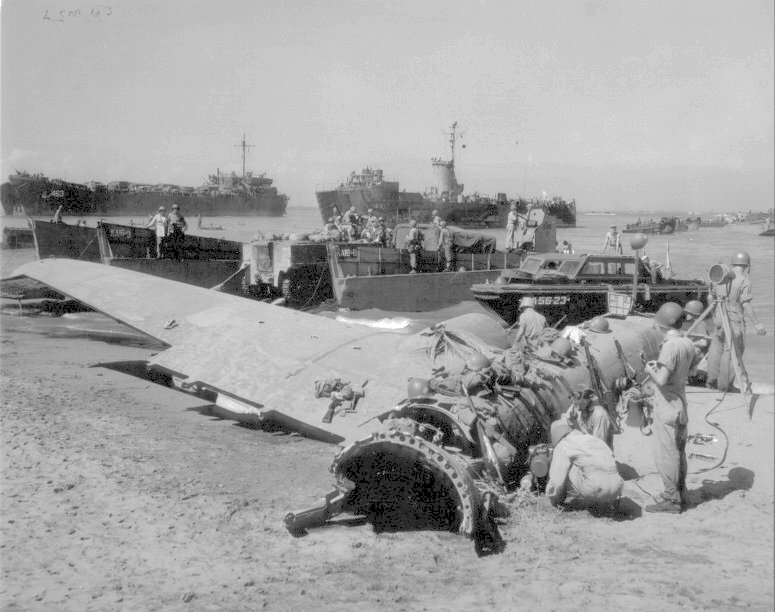 In the foreground is a downed Japanese aircraft brought down by anti-aircraft fire from the invasion fleet.